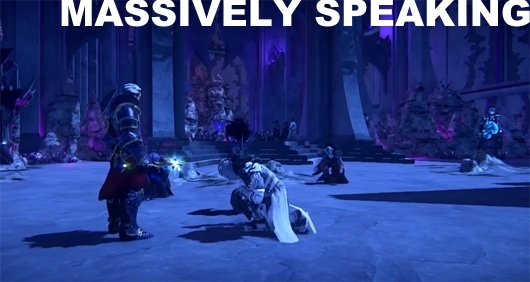 MMO worlds talk big about change and consequence but rarely deliver. Is this all set to change? On this week's podcast, the crew tackles the LEGO Minifigures Online stealth launch, an unfortunate expansion delay, surprising sales from an indie sandbox title, and a compelling reason to return to some of the earliest MMOs. Massively Speaking Episode 316: A life of consequence originally appeared on Massively on Tue, 07 Oct 2014 16:00:00 EST. Please see our terms for use of feeds.